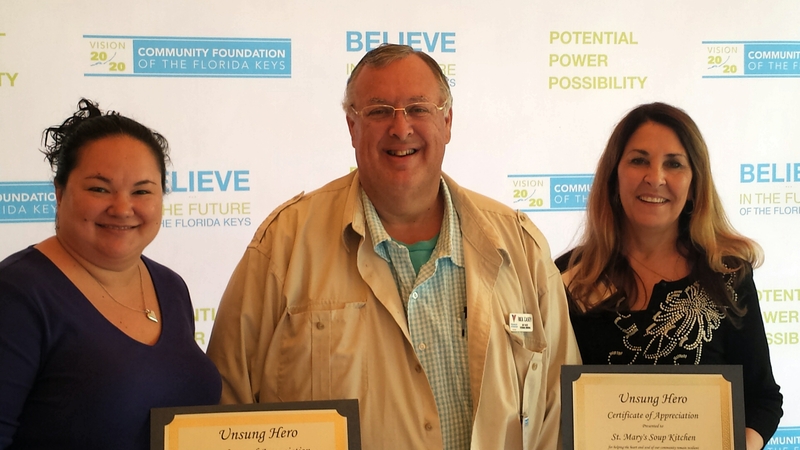 SHAL and Community Foundation of the Florida Keys are pleased to have recognized Mary Lean, Director of St. Mary’s Soup Kitchen at the annual Unsung Hero luncheon on January 26th, 2018. While SHAL is recovering quickly from Hurricane Irma, St. Mary’s Soup Kitchen continues to support the hungry in our community, as it has for over 30 years. 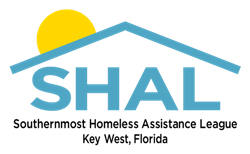 Director Mary Leen is a volunteer who tirelessly organizes, coordinates and cooks meals for poor and homeless individuals is a fundamental asset to SHAL, feeding its sheltered hungry, and homeless clients. Please congratulate Mary for this recognition.